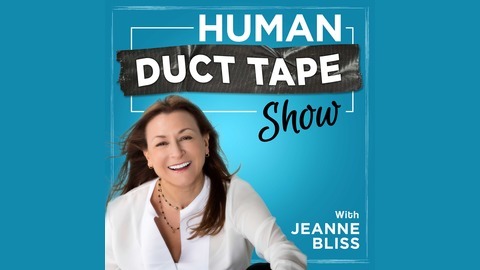 Jeanne Bliss, five time Chief Customer Officer and author of “Chief Customer Officer 2.0” is joined by CCOs around the world as they share how they gain traction in transforming their business, leaders and operations. Join us to learn the leadership practices from C-Level Customer Experience executives at Airbnb, Walgreens, Audi, Premera, The Smithsonian Institute, Barney’s New York, and Adobe among others. 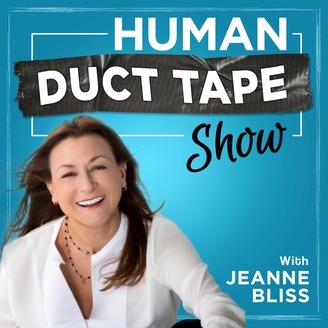 They will fearlessly share with you what works...and what doesn’t work as we debunk this role, why it’s not about ”Kumbaya", but rather how the Chief Customer Officer is acting as the human duct tape of the organization - uniting companies to earn the right to customer-driven growth. “Customer delight is incredibly important, but it’s also insufficient,” says Jon Herstein, Chief Customer Officer at Box, a cloud content management company that serves about 90,000 customers. In today’s episode, Jon explains how he delivers business outcomes to his customers in a B2B SaaS company, where the relationship between the vendor and the customer is no longer simply transactional, it's a long-term relationship that has to be nurtured over time.